These are just some of the many superlatives used to describe the Mission District, which is the most-interesting neighborhood in San Francisco.  The Mission has for decades been the hub of the city’s Latino community. This culture is reflected in the colorful murals – some political, some playful — adorning walls across the neighborhood. There’s also Latino-inspired music and the food to delight your senses. It seems like there’s another great event in the Mission every week. 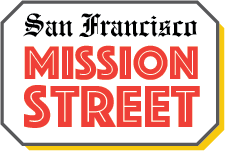 So check our Events page to join in the fun, and be sure to support the 400+ Businesses that dot Mission Street. If you are looking for things to do in San Francisco – any day of the week or any time of day – the Mission is definitely your place to shop and play. 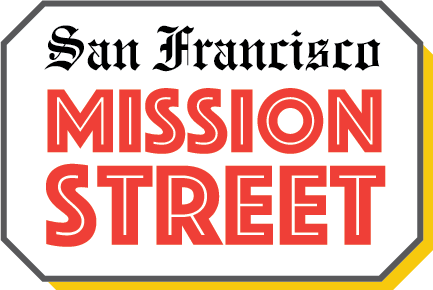 See you soon, and bienvenidos a #MissionStreetSF!